I've been a fan of the Hungry Fan for some time now. The Hungry Fan is actually Daina Falk, daughter of legendary sports agent David Falk. Daina spent much of her childhood surrounded by athletes. She is passionate about food and sports. Two things that we have in common! 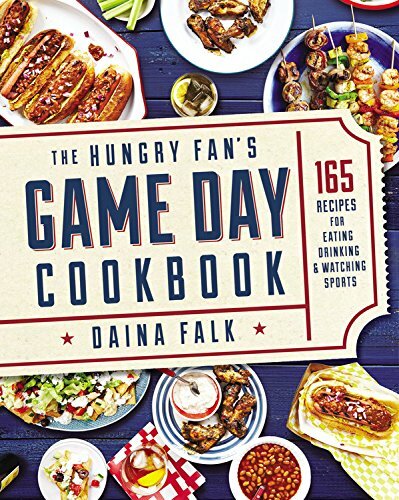 Check out her new gameday cookbook here. 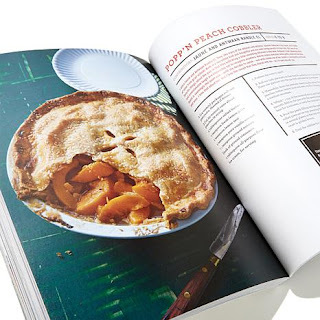 It's loaded with some really awesome recipes! 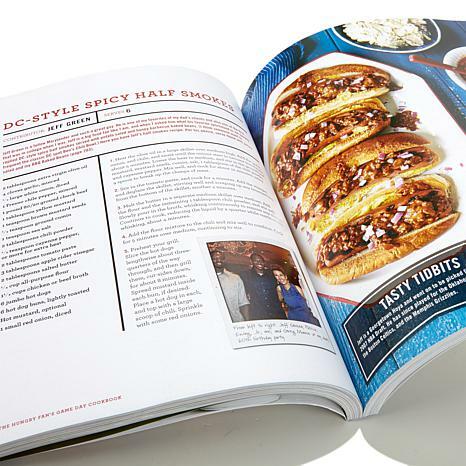 What I like most is that she shares classic recipes like Buffalo wings but she adds a new twist.